RALEIGH, NC (WTVD) -- Edward Bell of Durham is celebrating after he won half of a $244,472 Cash 5 jackpot. So is Norman Street of Fayetteville, who won the other half of the jackpot. Bell bought the $1 Quick Pick ticket at the Food Lion on North Roxboro Street in Durham. Street bought his lucky ticket at the Fast Trip on Yadkin Road in Fayetteville. 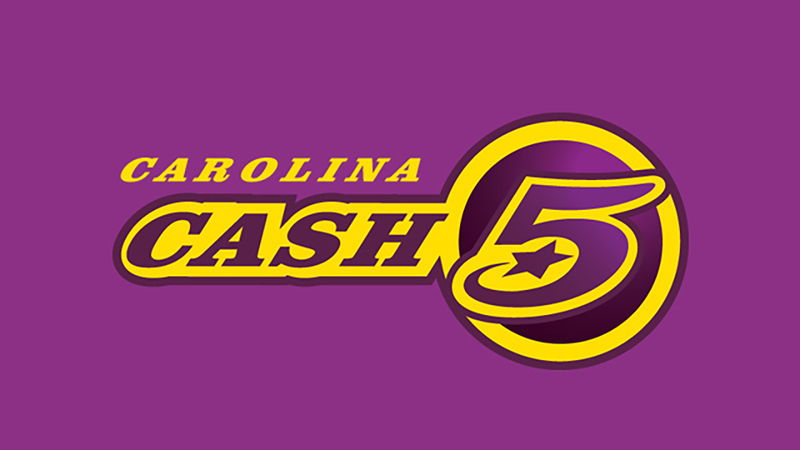 The players beat odds of 1 in 749,398 to win the Jan. 14 drawing. The winning players split the jackpot, so each got $122,236. After required state and federal tax withholdings, they each take home $84,955.